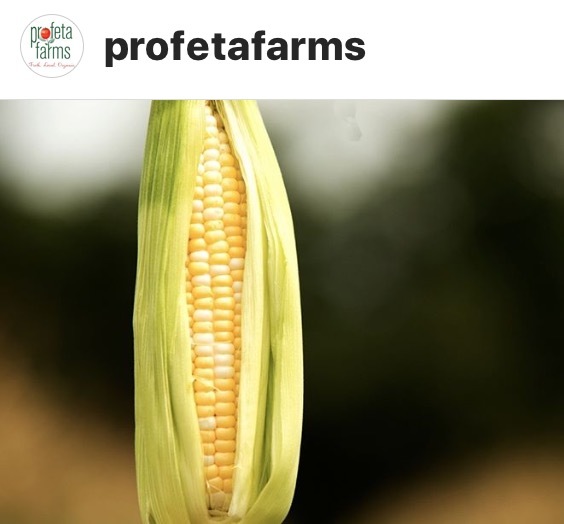 We are working with Profeta Farm to get Sweet Organic, Non-GMO Corn, a rarity in NJ! We searched hight and low for this. Below are the details. Email us if you are interested so we can get an estimate how much to order.